Need plans for Labor Day weekend? 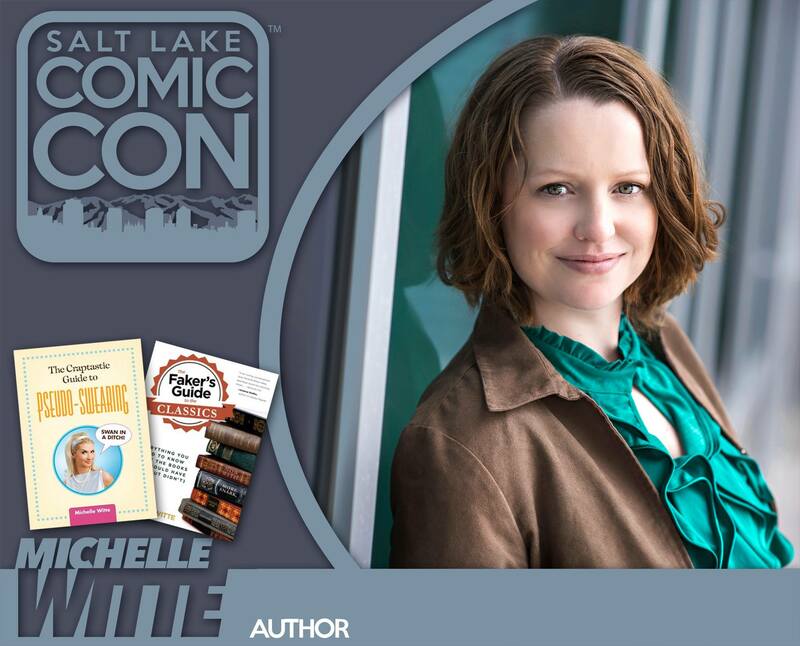 Drop by Salt Lake Comic Con and meet agent Michelle Witte. 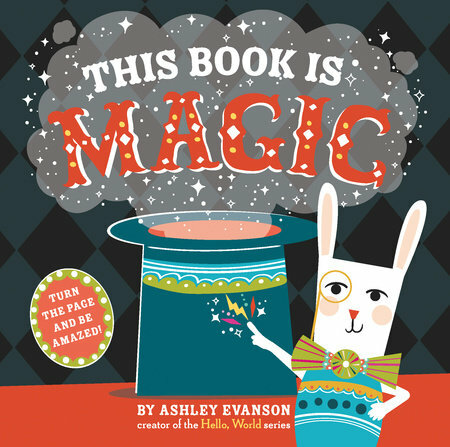 Ashley Evanson’s latest picture book marvel now has a cover. 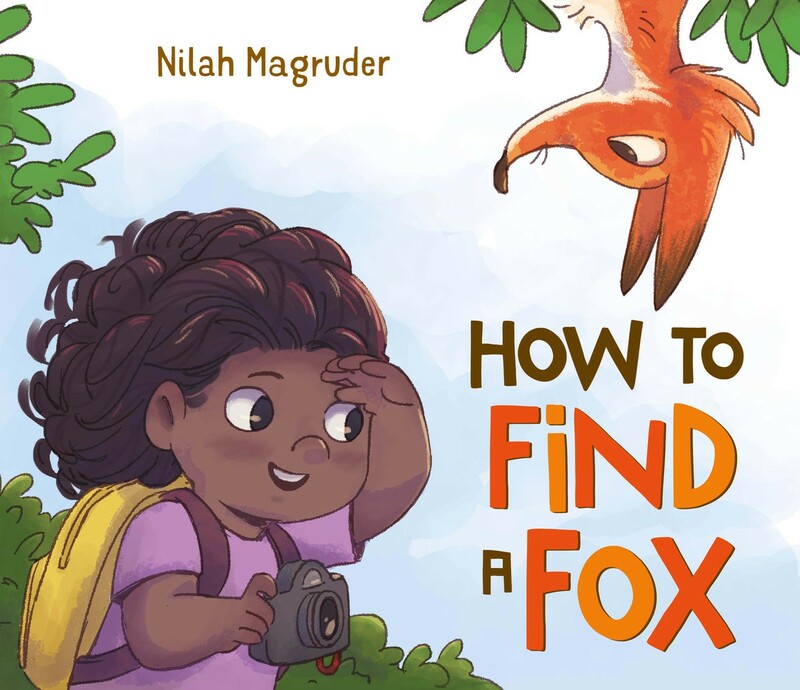 This Book Is Magic is an interactive picture book where kids get to be the magicians.